Not a lot of changes to the designated neighbourhood zone for year 11 enrolment in 2019. There is some minor adjustment, so I will not bother listing them. There are a lot of new schools opened in recent years, but their enrolment all the follow the pattern of year 7 in the first year and year 8 in the next year and so on and so on. Most of the new school opening recently won’t be accepting year 11 enrolment until 2022 and 2023. The proper name used by the Victorian Department of Education is called “Designated neighbourhood school” which is what a particular address is zoned for the particular school. When discussed from the perspective of a particular school is often referred to as one of the following terms. This update took a lot longer than I originally expected. I am also having to commit a lot of extra out of office hours to push this major project right now which means less time spending on this site for the time being. Anyhow following are the list of major changes. Prahran High School is newly opened and results in the shrinking of the nearby schools. Most of central Melbourne looks like all received specific zones. Patterson River Secondary College received a specific zone and resulting in changes with surrounding schools. 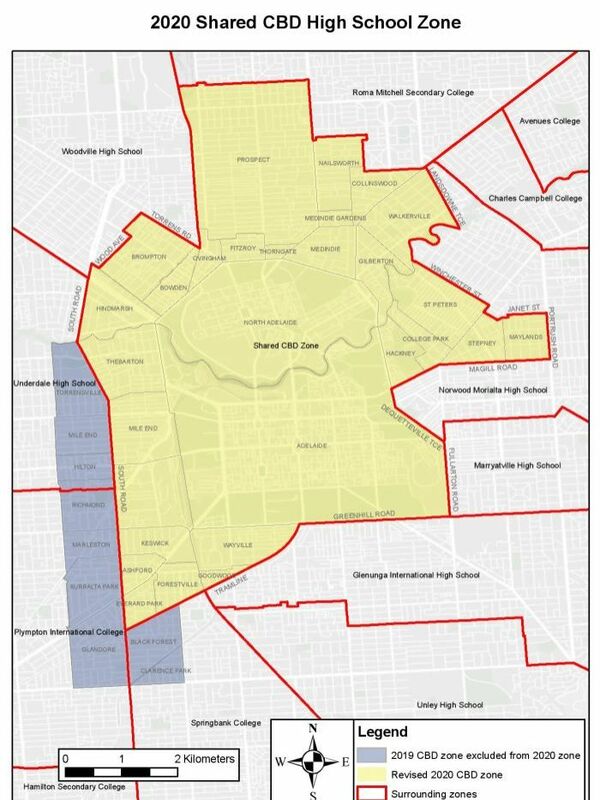 Melbourne girls college zone map should also be more accurate as well. Alkira Secondary College has a newly defined zone which comes into effect for 2019. Gladstone Park Secondary College zone extension to the northeast corner, the expansion has come at the expanse of Hume Central Secondary College (Dimboola Road Campus) and Roxburgh College. New Preston High School opened in Melbourne this resulting in fairly major changes of surrounding schools zone as well. In particular, this will affects Coburg High School, Northcote High School, Thornbury High School and Reservoir High School (Reservoir Campus) which all have shrunken due to the new high school opening. This is the designated neighbourhood zone for Burnside Primary School in Melbourne, Victoria. You can search for a particular school or address in the search box in the top right-hand corner of the embedded map or zoom into an area of interest on the map. This is the designated neighbourhood zone for Aitken Hill Primary School in Melbourne, Victoria. You can search for a particular school or address in the search box in the top right-hand corner of the embedded map or zoom into an area of interest on the map. This is the designated neighbourhood zone for Saltwater P-9 College (Primary) in Melbourne, Victoria. You can search for a particular school or address in the search box in the top right-hand corner of the embedded map or zoom into an area of interest on the map. This is the designated neighbourhood zone for Ashley Park Primary School in Melbourne, Victoria. You can search for a particular school or address in the search box in the top right-hand corner of the embedded map or zoom into an area of interest on the map. This is the designated neighbourhood zone for Lyndhurst Primary School in Melbourne, Victoria. You can search for a particular school or address in the search box in the top right-hand corner of the embedded map or zoom into an area of interest on the map. This is the designated neighbourhood zone for Barton Primary School in Melbourne, Victoria. You can search for a particular school or address in the search box in the top right-hand corner of the embedded map or zoom into an area of interest on the map. This is the designated neighbourhood zone for Dohertys Creek P-9 College (Primary) in Melbourne, Victoria. You can search for a particular school or address in the search box in the top right-hand corner of the embedded map or zoom into an area of interest on the map.